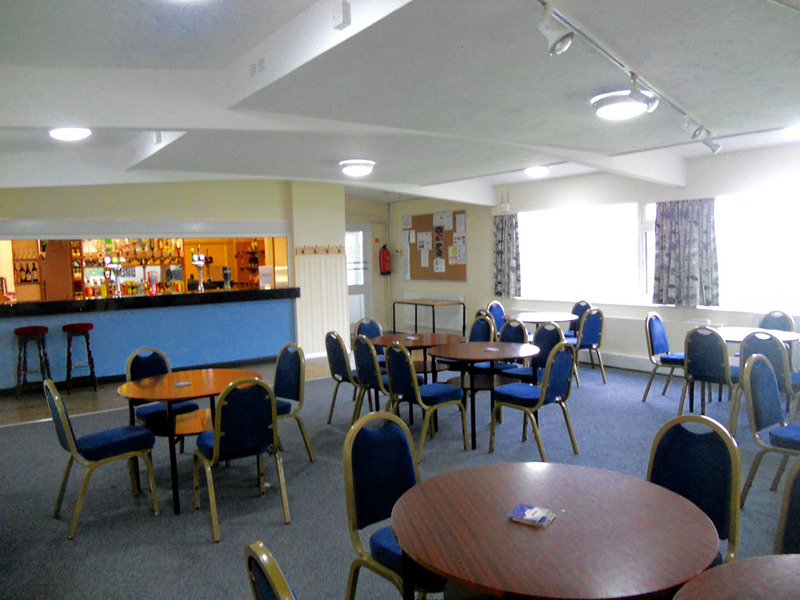 We have a 150 person capacity club house, available for hire, which can cater for private functions including weddings, birthday parties, christenings and more. (Flyer here). Kitchen available for hire for own catering. PRS Licence and PPL Licence for live music or discos. 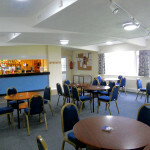 The club house features function rooms, three bars, a wooden dance floor, licences for the performance of live or recorded music, and a 52″ wide screen digital TV, which can be used to display images from computers or to play DVDs. 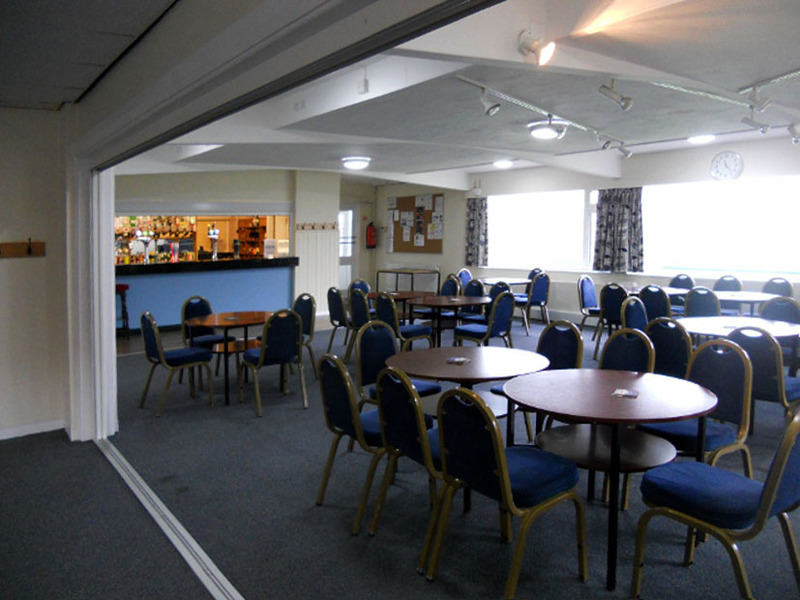 A kitchen area allows preparation of food and provides facilities for outside catering. Disabled access and toilets are provided. (A fee may be payable and a bond charged, depending on the type of function planned). 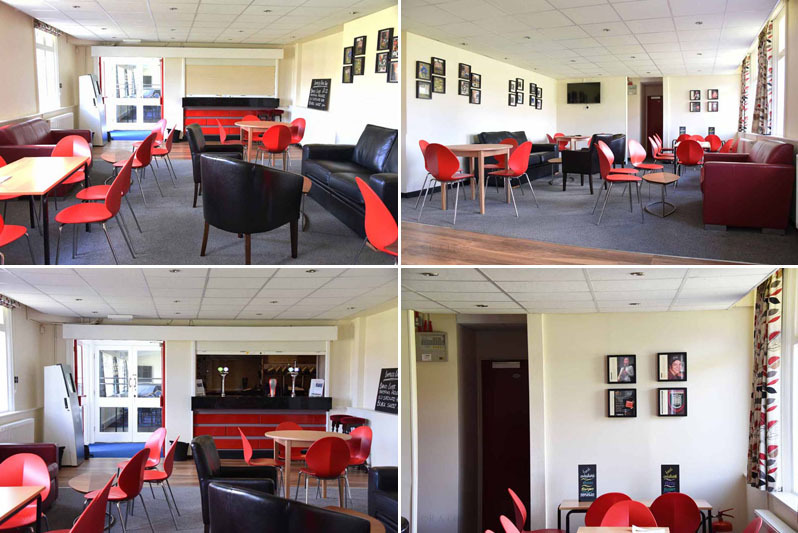 Purpose built conference room for hire on a full-day, half-day, or hourly basis, with seating for up to 50 delegates in comfort. The room has free Wi-Fi and white board. Teas/coffees can be provided and lunch if required. For more information please contact the club. (You can also use the direct contact form on this website). 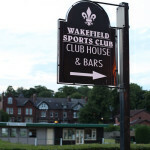 The Sports Club car park (7 minutes walk to city centre) can accommodate up to 164 vehicles and is available for private parking from Monday to Sunday from 6:30 am to 10:00 pm at a cost of £3 per car per day or £15.00 for the full week (paid in advance) or £55.00 per month (paid in advance). Pay the car park attendant on duty. Download a copy of the Car Park information here.